The firm of McGinn Intellectual Property Law Group, P.L.L.C. is strategically located just five minutes by car from the Dunn Loring Metro Station which is seven metro stops (i.e., about 20 minutes) from Washington, D.C. and ten metro stops from the U.S. Patent and Trademark Office. 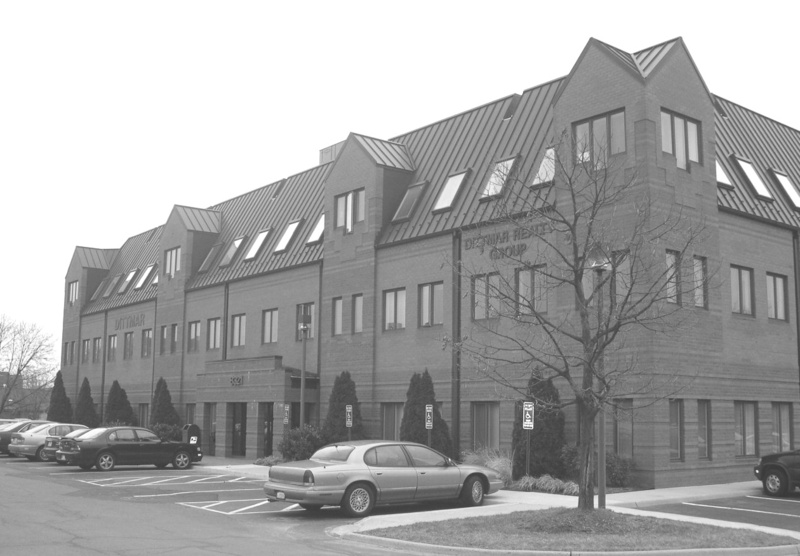 In addition, the firm is strategically located just 15 minutes by car from Dulles International Airport. Both Washington, D.C., with the Court of Appeals for the Federal Circuit, the Court of Claims, and the U.S. Copyright Office, and the U.S.P.T.O. (Crystal City) are just minutes away from the firm’s doors. Thus, the firm’s convenient location to downtown Washington and the U.S.P.T.O. allows for easy and efficient travel for personal interviews with the U.S. Patent Examiners, searches, appearances and the like, as well as a convenient venue for the firm’s clients to visit.